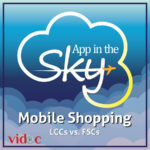 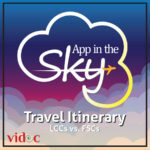 videc's APP IN THE SKY airline app benchmarking evaluates more than 50 airline Android mobile applications across 50+ parameters. Click the thumbnails below to view the insights in an infographic format. E-mail us at info@videc.co for feedback or data requests.